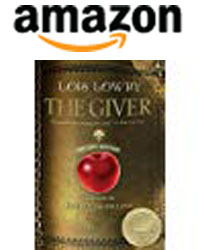 The Giver has been on my list of favorite books since I was young. I fell in love with it because it was the most thought provoking youth literature I had read up to that point and I enjoyed contemplating the issues of agency, corruption, and government control. When I came across Gathering Blue and Messenger, some 15 year after reading The Giver, I didn’t have any idea how the three stories would blend together. I really loved Gathering Blue and wasn’t disappointed in Messenger, but I must admit I was a little bothered by a few aspects of Son. I see why Lowry picked the birth mother and the baby to further the plot, I would have chosen them too but after the mother gets out of the compound things get a little weird. 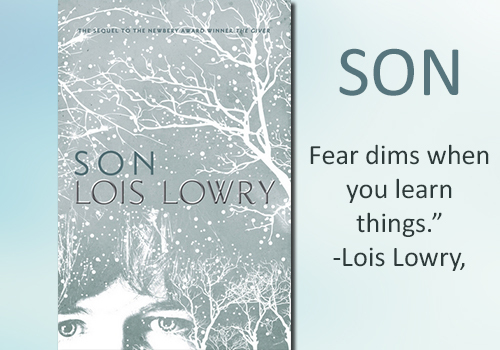 With the three previous books the events are all explained by the rules of the dystopian universe Lowry created, but in Son I felt she had to bring in a super natural being to make her point and find her conclusion. I understand the conflict was between good and evil but that didn’t necessarily mean we had to come face to face with the devil. Perhaps because my own novel A Feminist’s Redemption highlights the powerful bond of a woman with her children I became very emotionally involved with the story as Claire has her baby taken away from her. I am very passionate about the joy a woman feels for her ‘drooling toddlers’ and I loved that Claire recognized this bond as being unbreakable. 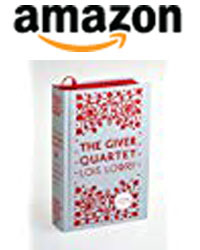 Three additional points for Lois Lowry for supporting strong and devoted mothers! I do love Lois Lowry and I always mark up her books with great quotes and thoughtful insights. I have a hard time not reading ‘the rest of the story’ even if I don’t believe the story should continue. 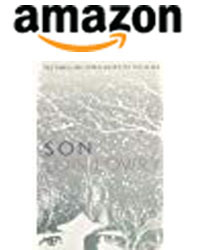 I’m not disappointed that I read Son; I would even go so far as to say I really enjoyed the first half but I did feel a bit let down by the ending. 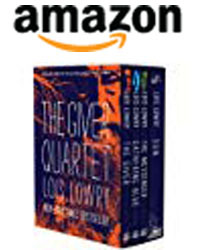 *I rate my books in 5 categories on a scale from 1-5 with 5 being the highest. Fear dims when you learn things. Think only on the climb. Think on what you control. This entry was posted in Images and Words and tagged Book Reviews, Fiction, Youth.